How to obtain a student visa for Japan? 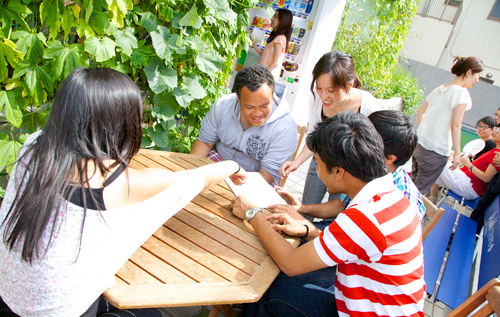 Top > News > How to obtain a student visa for Japan? 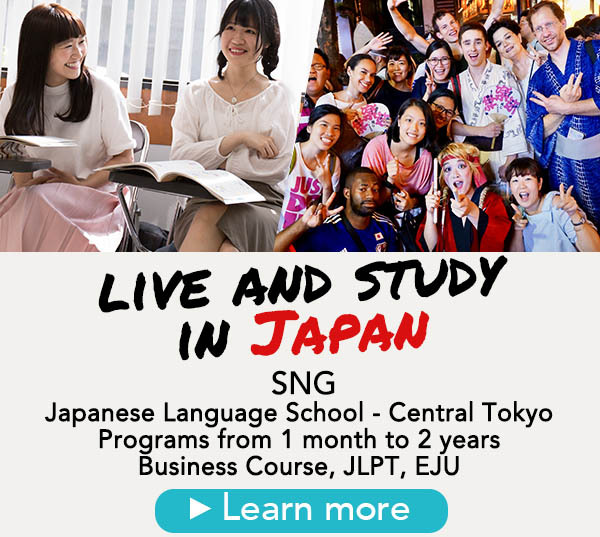 Do you feel ready to embark on your Japanese language journey? Have you already found your Japanese language school in Japan or your university? That is great! However, do not forget to apply for your Student Visa. This document is essential, if you’d like to stay longer in the land of the rising sun than the period of time a Tourist Visa allows you. A passport is a document issued by your country of origin. It is defined as an international identity document. A visa is an official document issued by Japan – or any other country, where you wish to live – which allows you to reside in the country for a determined period of time and for a specified purpose. For instance, you can get a visa allowing you to work (often referred to as Working Visa), to study (Student Visa) or sometimes to travel for a longer period of time (for example: the WHV – Working Holiday Visa). Once issued the visa should be stuck inside your passport. Why you need to apply for a Visa? Depending on your country of origin, the maximum duration of stay with a Tourist Visa may vary. However, often it is limited to 3 months or 90 days. If you plan on studying longer than what’s granted to you by the Japanese government in the form of a Tourist Visa, you will need a Student Visa. The first step in order to obtain a Japanese Student Visa is finding a school or an university that will sponsor you. Once admitted, your future school will take care of the application process for the CoE and go to the immigration office on your behalf. If your request is approved, the official Certificate of Eligibility will be sent to you. Please be aware, many schools in Japan are not qualified to apply for a CoE. Yet, without this document you will not be able to study in Japan. Remember to check in advance if the school you’re interested in will be able to provide you with a CoE. Our School, SNG, is qualified to apply for a CoE. You can contact us, if you wish to get more information about our classes or start the application process. We will guide you through every step. After you have received the CoE and in order to enter Japan, please proceed with the visa application at your local Japanese embassy. The application form can be completed in handwriting or can be filled out on a computer. A recent passport photo as identification has to be enclosed to your visa application document. Be aware that scanned pictures and other home-made prints won’t be accepted by the Japanese authorities. Finally, when you’ll submit your application form in person at the embassy, your valid passport and a residence permit (exception: EU) will also be requested. The physical presence of the applicant at the time of the application will be required by the Japanese embassy. Please remember not to staple your documents. An incomplete form will be refused. Therefore, remember to carefully check your application and to follow all the steps mentioned above. Your signature on your application form should be the same one as in your passport. All these steps may seem tedious, but it is worth it, since you will soon be able to live and study in Japan. All these steps may seem tedious but it is worth it since you will soon be able to live and study in Japan.